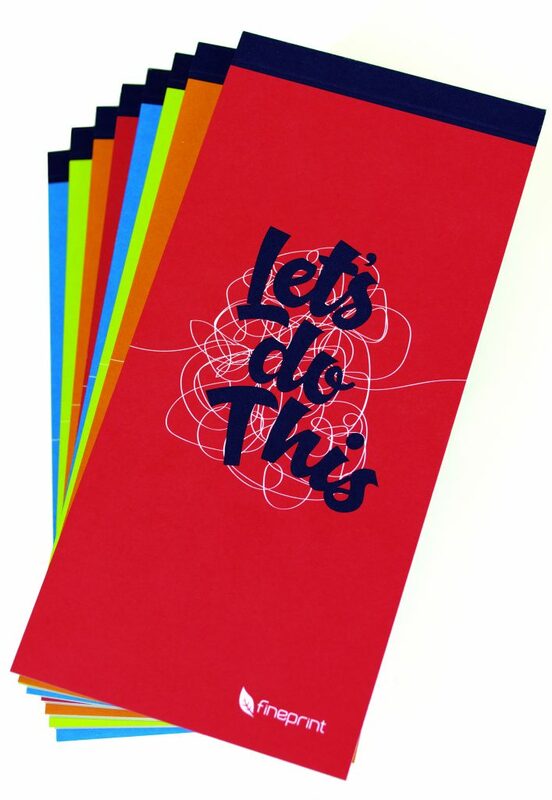 Now we’re whizzing through the start of the year those good intentions of being more organised in 2019 are probably starting to slip, but don’t worry as we’ve printed these quirky little ‘Let’s do this’ notepads so you can make lists of all the things you need to do, buy or just for making notes. Even better, they tear out beautifully thanks to their PUR binding and somewhat satisfying perforated tear. 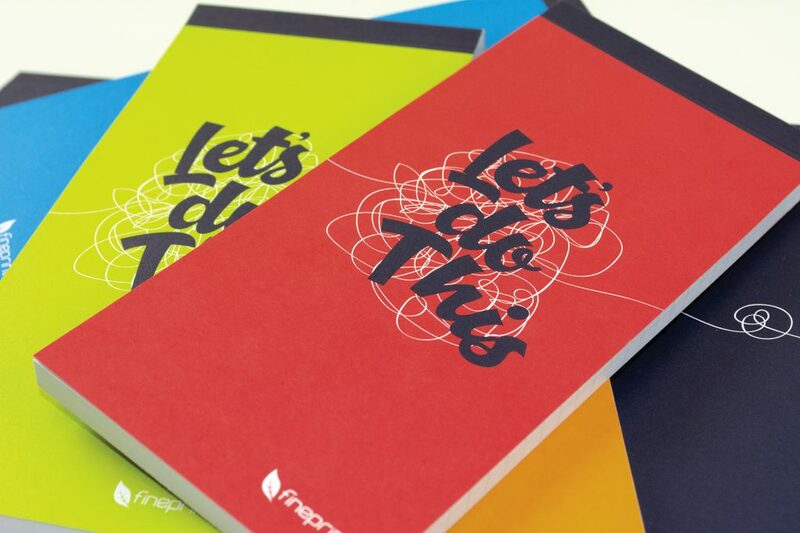 Our in-house PUR binder is ideal for short digitally printed runs and can bind from DL size through to A3 size. 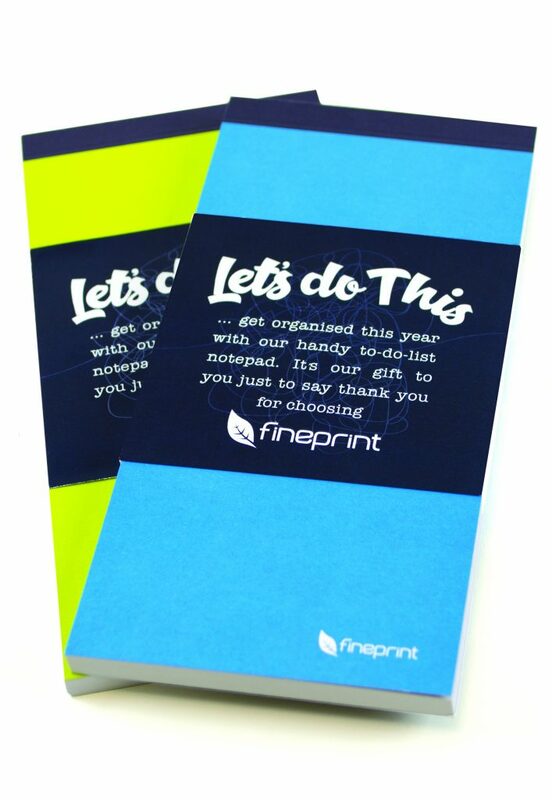 These notepads come in four stylish colour variations and are in your file copy bags now, just our way of saying thank you for choosing Fine Print. 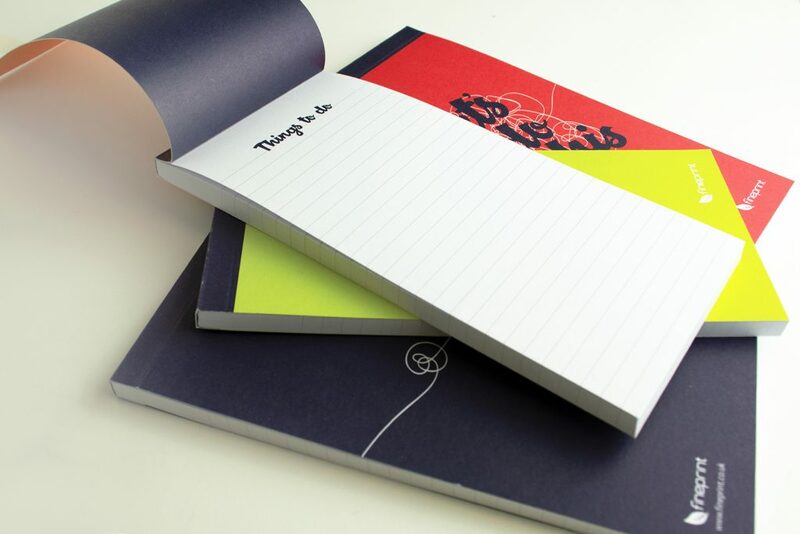 To find our more about PUR binding or to discuss your next print project just get in touch.